9-hole public course. Season: May - September. 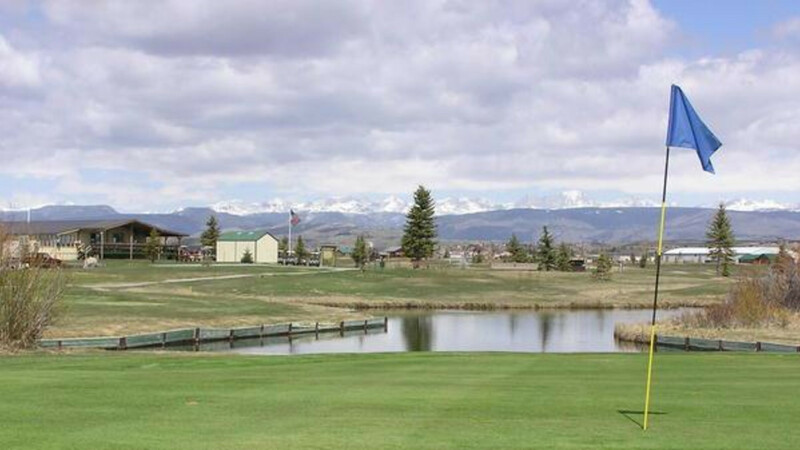 Green fees: weekdays - $10 - 9 holes, $15 - 18 holes; weekends - $14 -9 holes, $20 - 18 holes. Clubs and carts for rent. Driving range and practice green.Golf course is groomed for cross country skiing if snow allows. Free and open to the public; no dogs please!Club House Restaurant open year round Thursday through Sunday, 11am - 8pm.